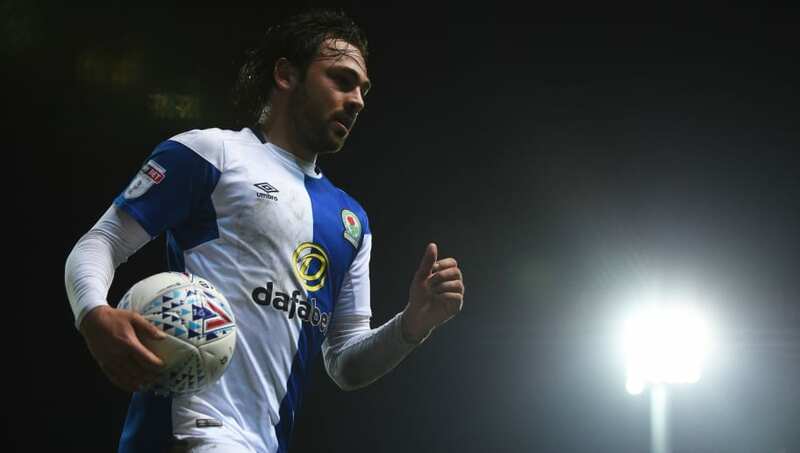 ​​West Br​omwich and ​Leicester are both said to be interested in making a January move for ​Blackbu​r​n Rovers star Bradley Dack. However, Blackburn are reportedly set to reject the deals for talisman Dack should they feel they are in a position to push for a play-off spot in January, ​according to the Sun (via ​HITC). Having joined ​Blackburn in June 2017 from Gillingham for £750k, the 24-year-old has become a key part of the Rovers team and has proved highly prolific for his new club despite playing in midfield. He scored 18 goals in 42 league appearances last season in League One and has continued his fine form into the Championship this season - having scored three goals in four games for Tony Mowbray's side. He also scored twice and provided three assists in a convincing win over Carlisle in the EFL Cup. The impressive midfielder's good form last season was enough to attract interest this summer from ​West Brom, who reportedly bid £15m for the Rovers star but saw their offer rejected. It is now thought that the Baggies could be ready to table another bid in January to help bolster Darren Moore's side's chances of promotion. They are also reportedly set to be joined by Premier League outfit ​Leicester in their pursuit of the talented Englishman. Despite being newly-promoted, Mowbray's side have started their Championship campaign well and sit in 13th place, but are just two points behind the top six. They would have been level on points with those sides but for a 93rd minute equaliser from Conor Hourihane in their last match against Aston Villa, which finished 1-1 at Ewood Park.